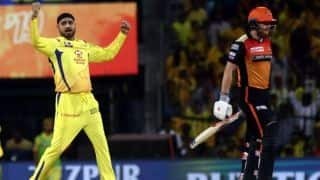 Match 33 of the Indian Premier League 2019 pits Sunrisers Hyderabad against Chennai Super Kings. 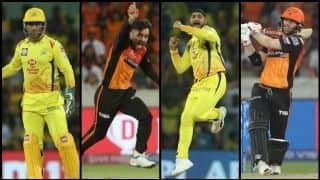 The two teams are in the opposite halves of the points table – CSK are perched at the top while SRH are sixth. 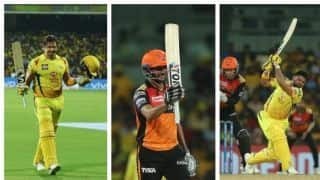 Few days back, SRH were in a one-on-one fight with CSK for the top spot but since then have slipped. 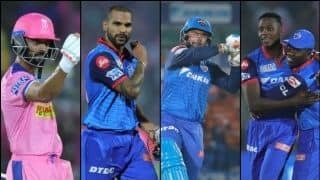 They have lost their past three matches after winning three in a row. 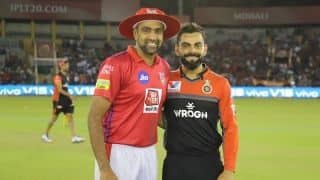 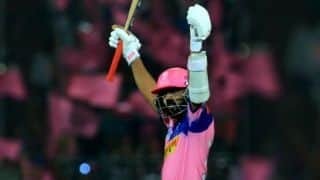 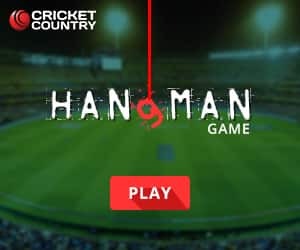 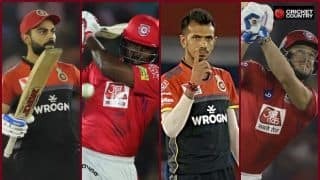 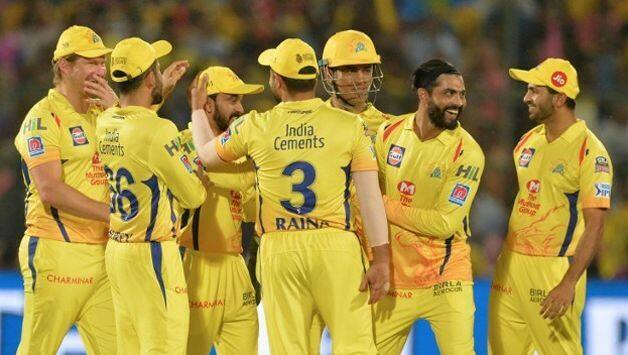 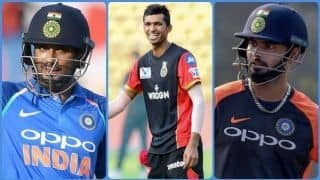 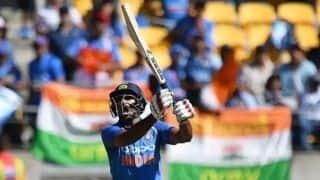 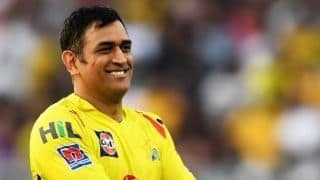 On the other hand, the defending champions are on a roll having lost just one of their eight matches and are firm favourites to become the first team to enter the IPL 2019 playoffs.